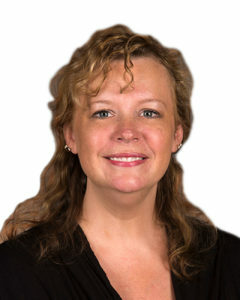 Leellen McFarlane is the Account Manager for Elmdale Partners, managing the financial tracking, reporting, and receivables for all Elmdale properties and investment entities. Lee has 11 years of experience with small business and entrepreneurial finance. Her earlier experiences include large corporate transportation planning and logistics so she really enjoys working with team members encouraging all to contribute their best thoughts and her experience also enlightens her multi-departmental process.